connect directly to the network via a wired LAN connection. ISIS/TWAIN/WIA and KOFAX VRS Drivers enable integration into various scanning applications. 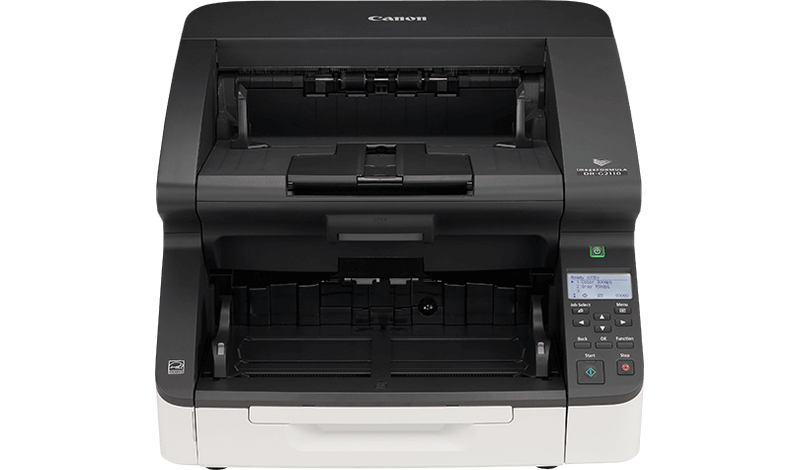 Want to know more about the Canon DR-G2110 production scanner?